Let's have a round of applause for Mike Pence! Sorry, there was a fly in front of my face. I think I got it.
.@IN_gov @VisitIndiana @GovPenceIN #SB101 license to discriminate appalling! Spent days & bucks in IN last year, not again.
.@GovPenceIN is such a coward. Private signing? You're that ashamed of #SB101 that you have to sign in private? Even YOU know it's wrong.
.@Roche ur SILENCE on #SB101 #RFRA in ur NA headquartered Indiana was deafening. Don't value diversity? @EliLillyCo thanks 4 doing rt thing! re: Indiana's #nofagsallowed #SB101, how do we navigate this? Do we call ahead and ask if a company has a "no fags allowed" policy? I can't think of a bigger coward in politics than @GovPenceIN. Shame on you for signing #RFRA #SB101. BREAKING: #Indiana #GOP Gov. Signs Odious Anti-#LGBT Bill po.st/QlWIkA #SB101 / SHAME on you, @GovPenceIN! Welcome to Indiana, where it's still 1962. 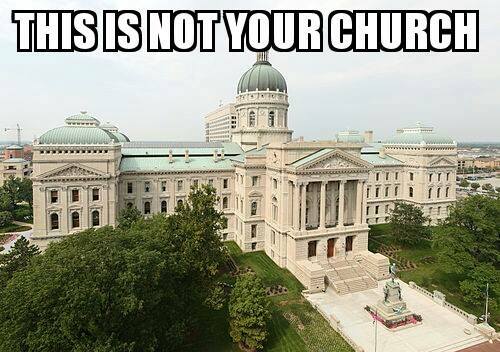 #youaretheworst #SB101 #RFRA ???????????????? 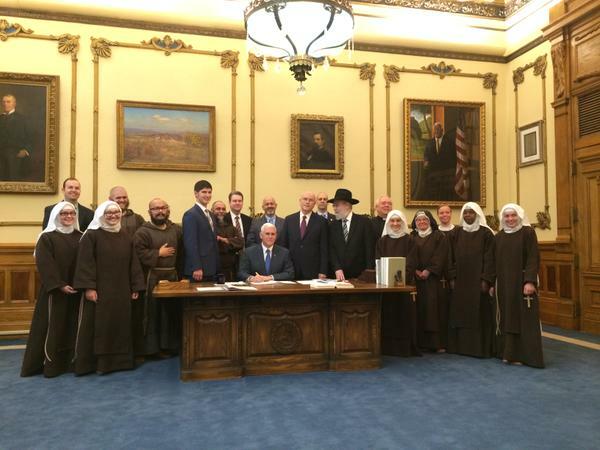 Looks like that fucker @GovPenceIN signed #SB101. Hate wins again. So #SB101 is now law. If you are refused service because you're gay/trans, NAME and SHAME. It may be legal but we can make bigotry hurt.